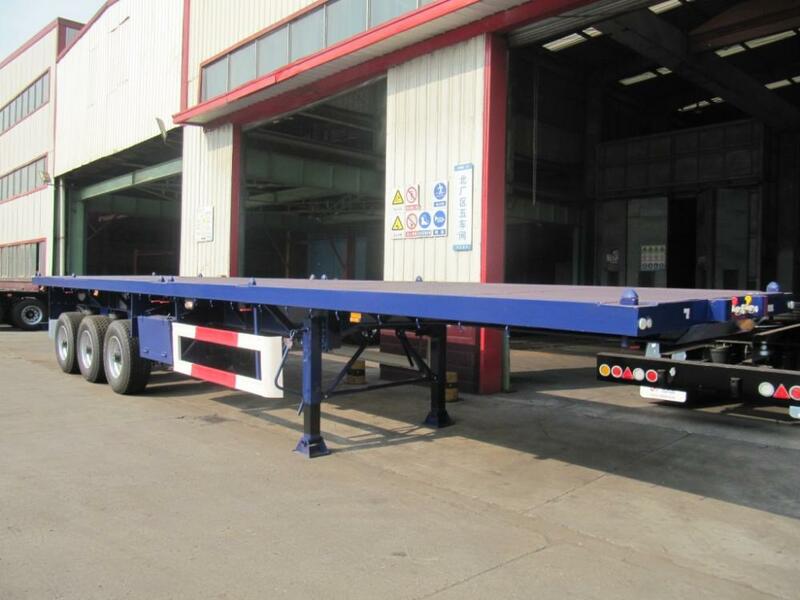 CIMC brand flatbed with air suspension and single tyre Semi-Trailer with light tare weight and good designed structure to get maximum loading capacity and low petrol consumption. For transporting dry bulk cargo and for transporting ISO 20', 40' and 45' container with twist locks , Standard dimension (L*W*H) is 12.404*2.48*1.6 meters, the special dimension can be satisfied, Loading capacity 40T. 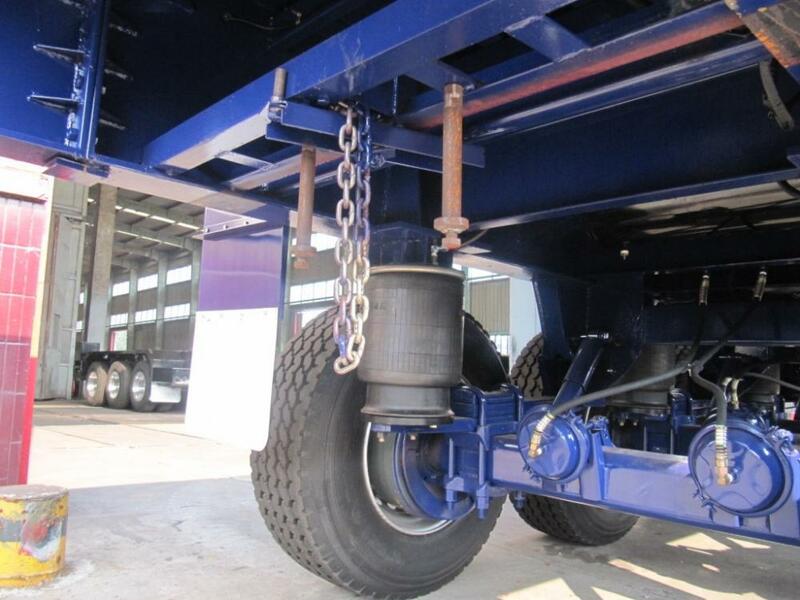 The brand of fitting parts such tyre, axle, air suspension ,etc., are optional, such as FUWA, BPW or SAF brand axle, MICHELIN, DOUBLE COIN, TRIANGLE, LINGLONG brand tyre, Kingpin diameter 2' or 3.5' is optional, JOST brand, LED type lights, harness wire, 24V or 12V is optional, Front wall is optional., the special requirements can be negotiated. 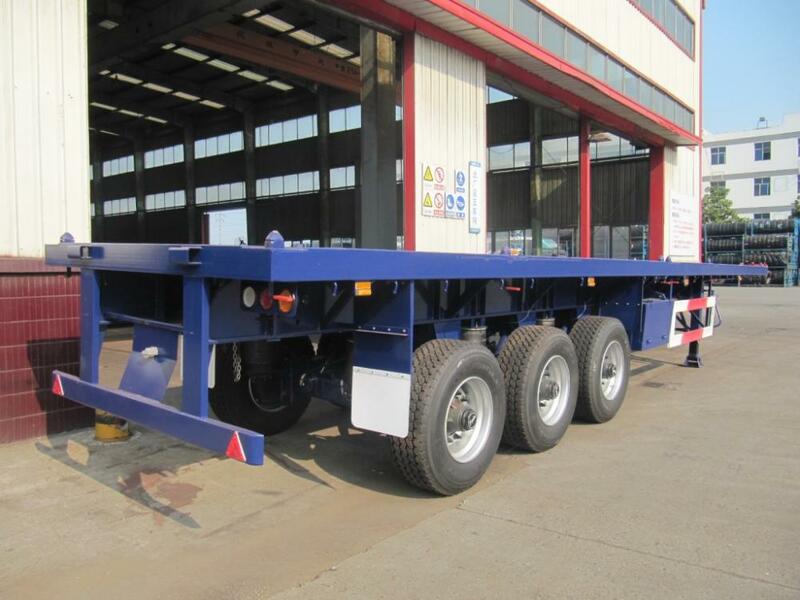 Looking for ideal AIR SUSPENSION FLATBED Manufacturer & supplier ? We have a wide selection at great prices to help you get creative. 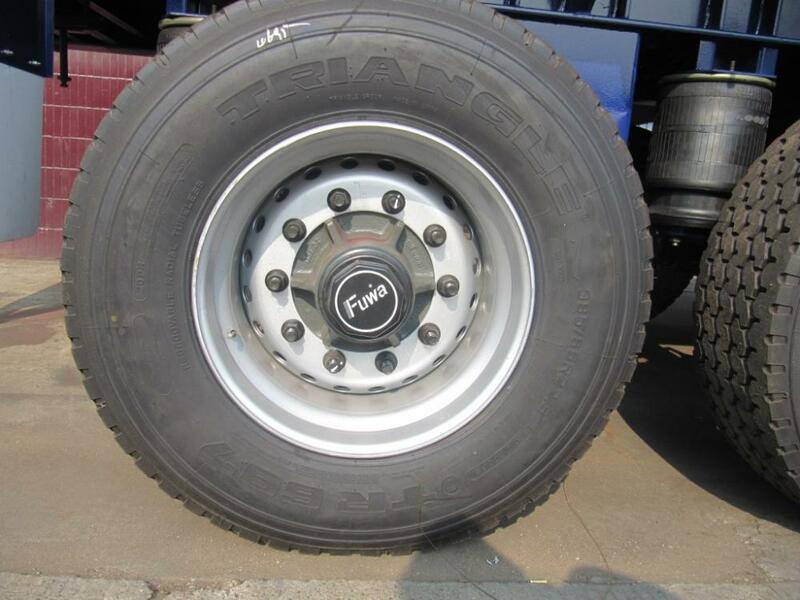 All the SINGLE TYRE FATBED are quality guaranteed. We are China Origin Factory of CIMC FLATBED AIR SUSPENSION. If you have any question, please feel free to contact us.